We are grateful to all of the organizational partners that are helping to get this urgent information out to affected communities and the broader American public. 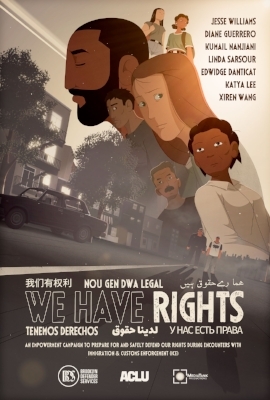 If you would like to be a partner of the We Have Rights Campaign, please feel free to use the materials linked to below. And email us at partners@wehaverights.us.